Regardless of your company’s industry, your customers are using social media every day. You know it is important to stay connected and engaged to what people have to say about your brand, but you don’t always have time to create content, respond to comments, and join the conversations on every social media channel. Smart Link Solutions can help. We offer development and management programs for social media networks such as Facebook, Twitter, Instagram, and Pinterest for a variety of industries. Our team will work with you to create a relevant social media strategy with the goal to engage your current followers, gain more followers, and create more visibility and loyalty to your brand. An effectively managed social media program can add value with Google rankings, customer service, reputation management, and product or service announcements. Let us help you start your social conversation! According to Statista, 78% of Americans have a social media profile. Make sure your business is connecting! Need Social Media or Marketing for your Business? This is a business who just started their social media package. Smart Link Solutions also did their website and local search optimization, but they wanted to get even more business. 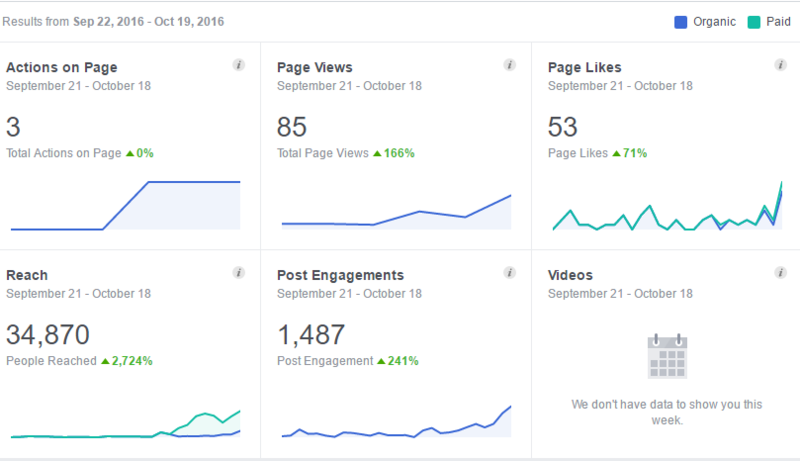 In under one week, the customer’s presence increased by over 982% in engagements. This customer opened their business in October 2016. They had no social media presence or web presence. 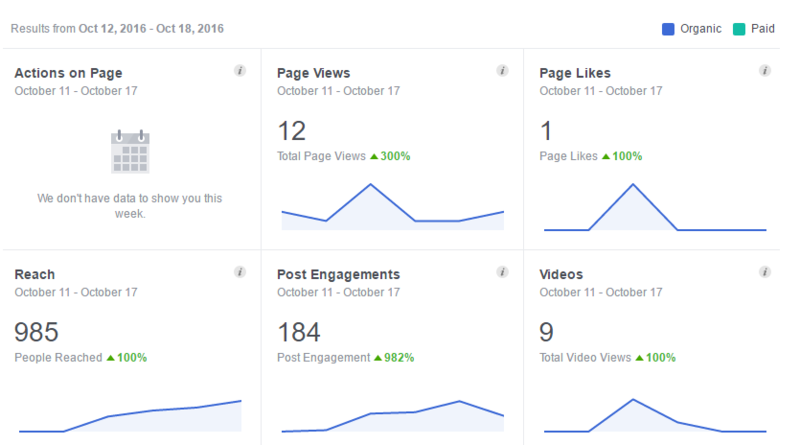 In less than one month, over 1,400 people engaged with their paid social media posts and many of them went on to the website to make appointments.